The ageing Lamborghini Aventador has been kicking around on the supercar scene for nearly seven years now since its inception back in March of 2011. Through that time, Lamborghini has unveiled many special editions including the likes of the Aventador SV and the Aventador Muria Edition. The Italian company also recently went through a bit of facelift with the Aventador S where it received minor cosmetic tweaks and a slight power increase. But now is the time where we can expect to the see the replacement prototypes for the Aventador start hitting the road. 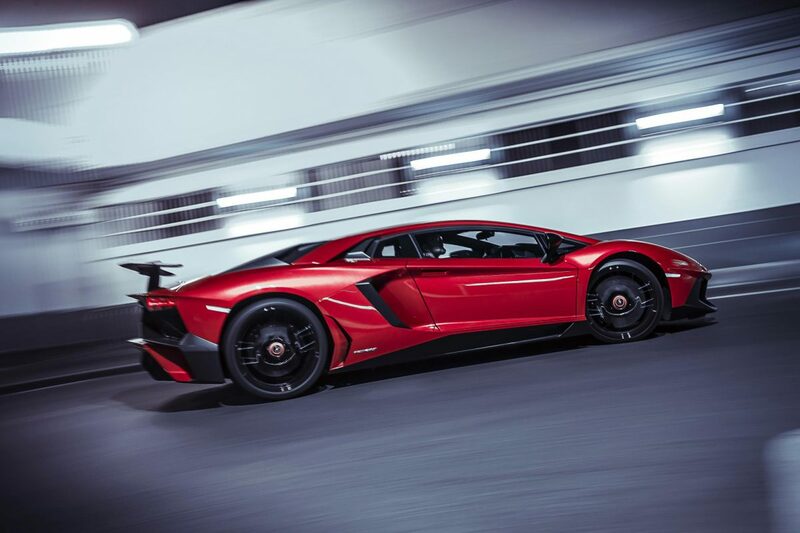 But a topic of controversy for the next replacement of the Aventador has been whether or not the raging bull will keep its massive thirsty V12 naturally aspirated motor or go for downsizing with the aid of turbochargers. 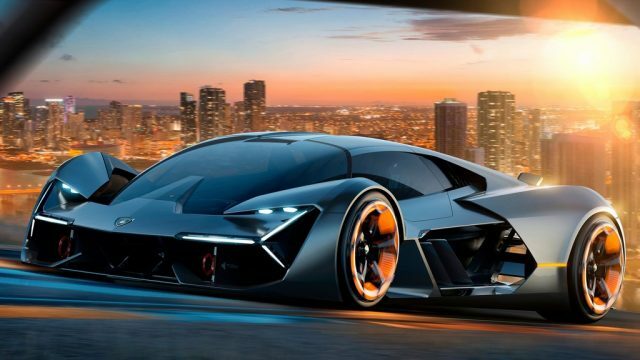 It turns out it may be none of those and Lamborghini may actually look to source electric motors for its new hypercar flagship. It is a problem of what way will we handle and manage what I described before: weight. For me, everything that contribute to the weight is an enemy, and I need to decide what is better to put effort into and what to sacrifice. 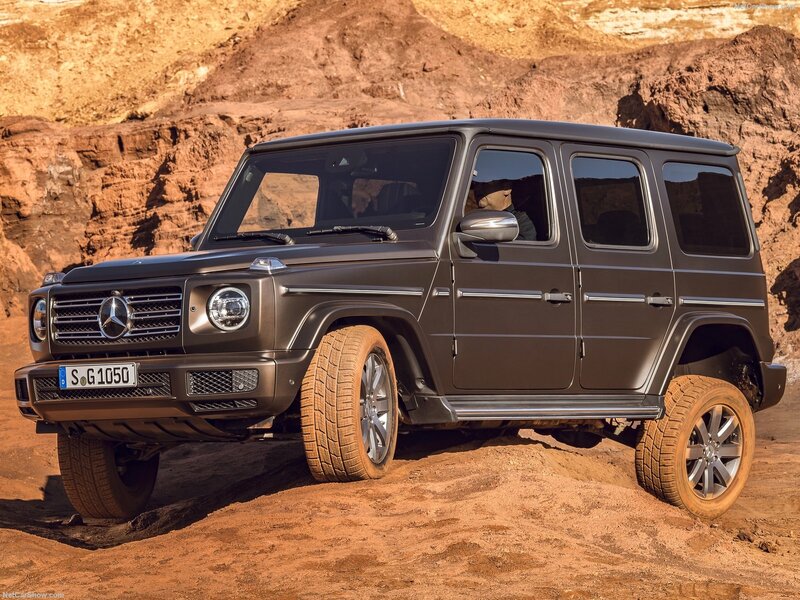 I am fully with you that a double-clutch is a marvelous solution, I have only one problem—additional weight. 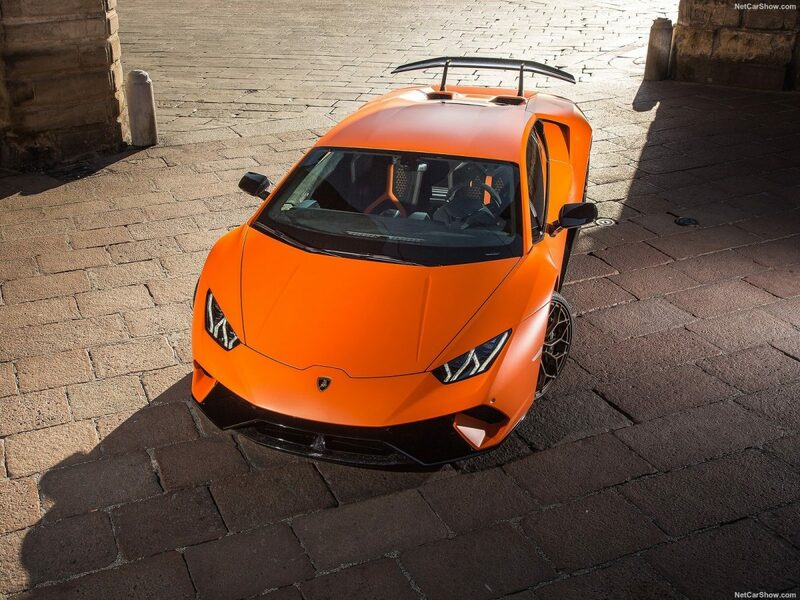 We can also expect to see the new ALA (Aerodinamica Lamborghini Attiva) system on the new Aventador, a system which helped the 640bhp Lamborghini Huracan beat out the near 1000bhp Porsche 918 Spyder around the Nurburgring. We can expect to see the new V12 flagship from Lamborghini before 2020 comes to an end.